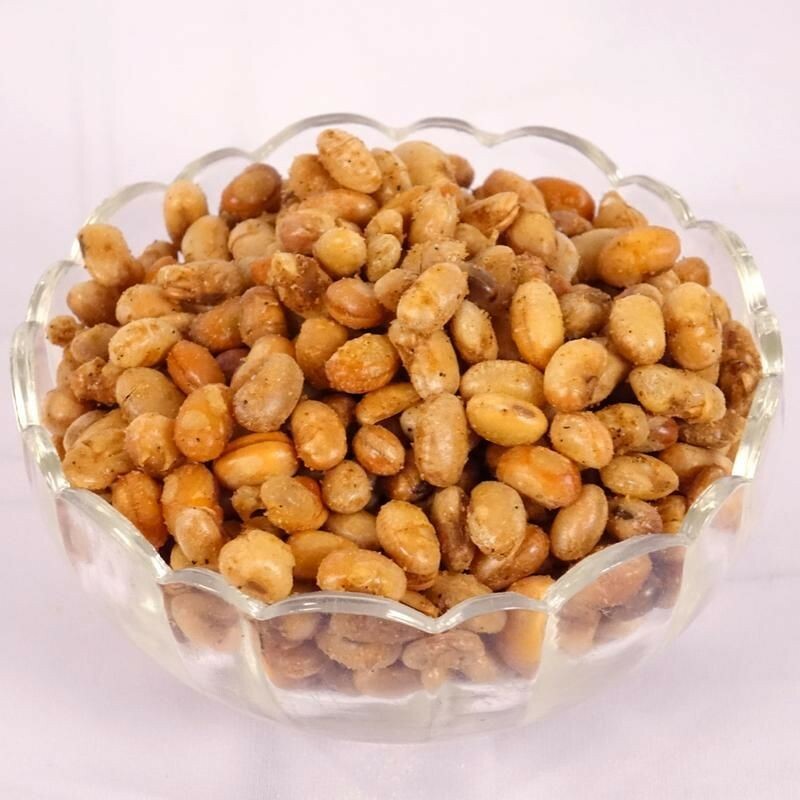 Buy Maggi Masala Soya Nuts of Eat Soya from Surat online | Authentic Indian Sweet , Savories and Delicacies from the place they originate by Moipot. Enjoy the flavor of your favorite snack Maggi blending with the healthy and crunchy Soya Nuts. Being a good source of protein and fiber, with a bit of iron as well, these Soy Nutscan be consumed as an evening nutritious snack. You can also mix these Soy Nuts as a topping to add an element of crunch to your various food items.